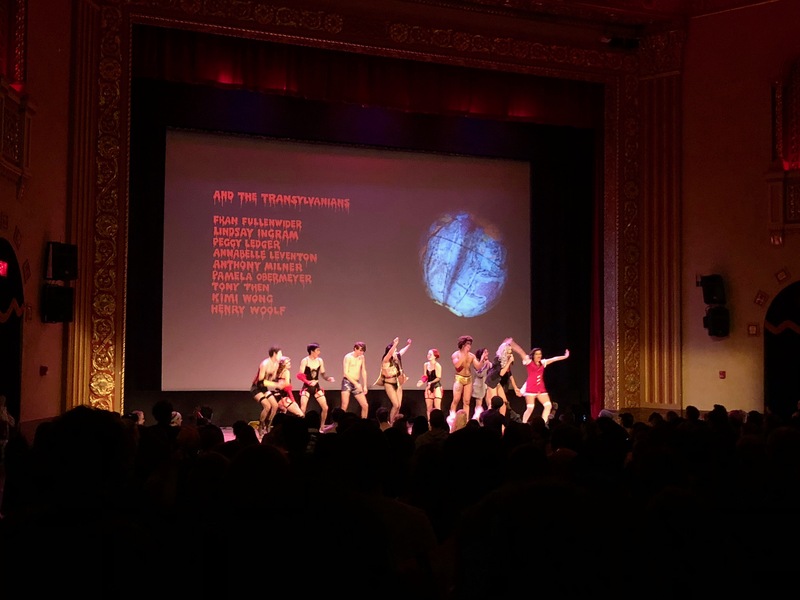 Company Wang Ramirez’s performance of Borderline was a breathtaking rendition of how dance can be used to express the metaphor of human connection. The show began with Alister Mazzotti, the dancer in charge of lifts and rigging, moving the metal cube shown in the featured image into position. He stood onstage, dressed in all black, for what seemed like a little too long. Truth be told, the duration of his still, silent position made me a little uncomfortable. To be fair, that was the point. 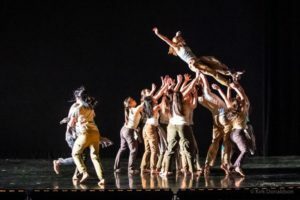 Instead of the box simply being a prop the dancers used onstage, it became the Box. What did it mean? I had a working theory throughout the performance. When inside the box, dancers were together. They were never alone, save one exception. During this exception, a single dancer hooked up to the aerial rigging system floated through and manipulated the Box so that it was standing on its corner, balancing on the dancer’s rigging line. Any dance numbers performed inside the Box became reminiscent of life inside structured society. 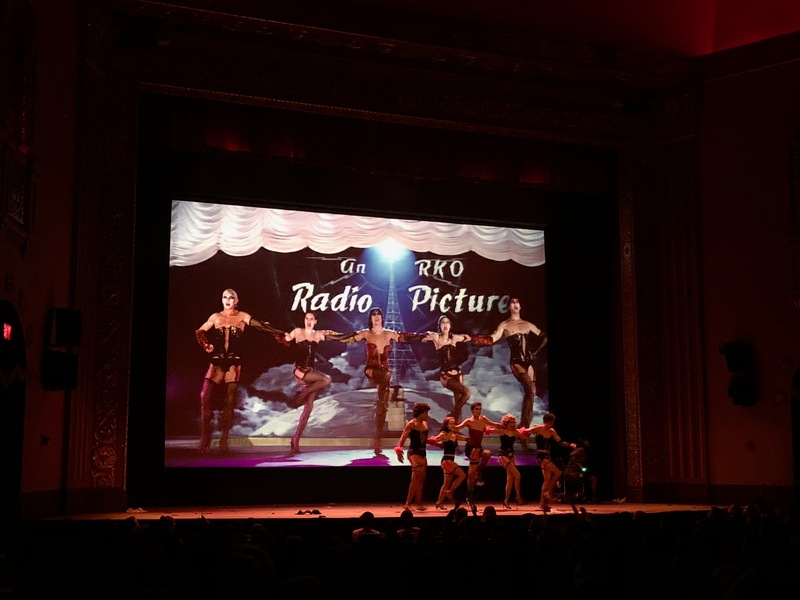 Compared to the solo dances performed outside the Box, movements were controlled. The aerial solo display inside the Box reminded me of climbing up a corporate hierarchy, the illusion of floating akin to the euphoria of financial success. Dances outside the Box, however, really defined the purpose of Borderline. 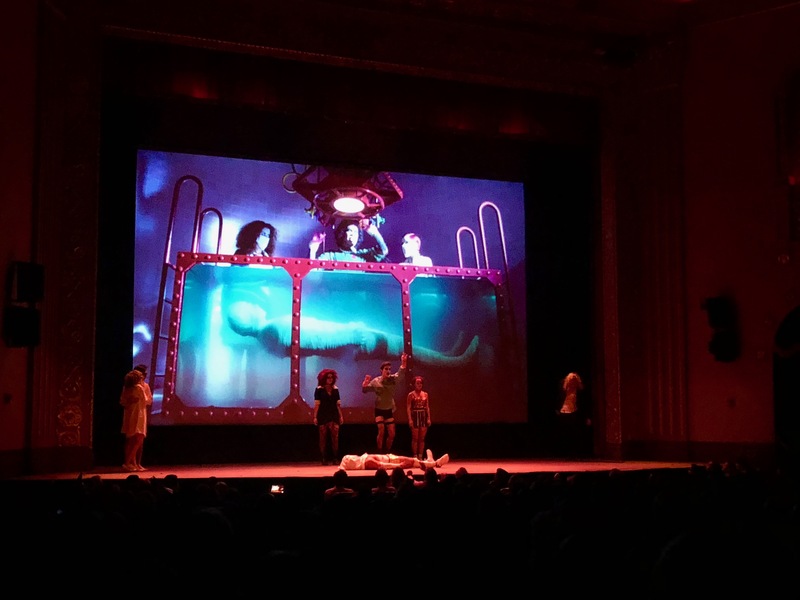 When performing duets, the dancers played at defying gravity. They balanced on each other and pulled one another’s bodies in seemingly impossible contortions. They used two bodies and used human contact to create a singular, fluid body. Once their partner left them alone, though, the solo dancer’s movements would become frantic. Still gorgeous, of course, but definitely angrier. If you’re familiar with Martha Graham, one performance by Honji Wang reminded me of Witch Dance (in costume, emotion, and in choreography). To me, the message of Borderline was the importance of human social connection. Dancers needed each other if they happened to find themselves outside the Box. When alone, they seemed to lose their way. All of this was displayed with impeccable talent and control on the part of the dancers. In terms of tech, the team was astounding. The lighting designer, Cyril Mulon, had incredible talent when it came to outlining shapes. At times, the dancers appeared to be wreathed in fire. 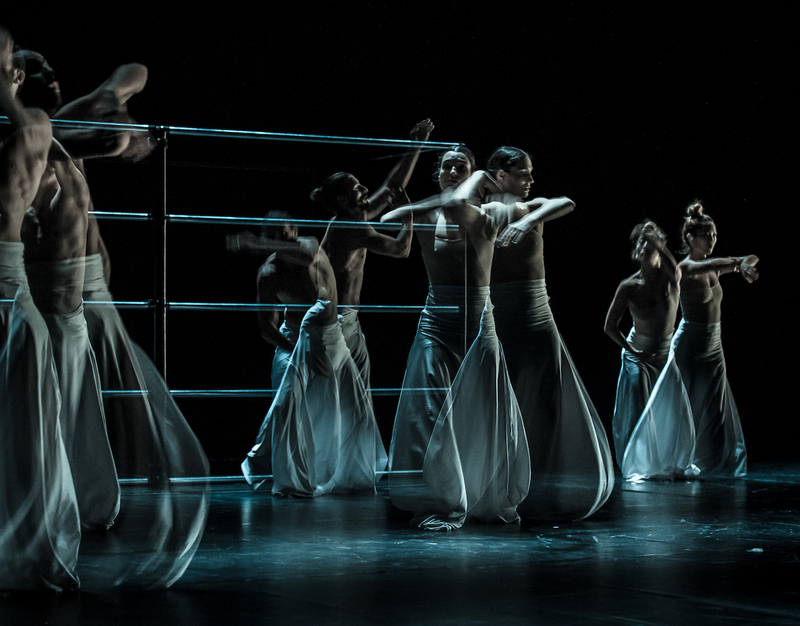 Other times, the movement of light exaggerated and complemented the choreography onstage. This choreography couldn’t have been possible without Mazzotti. Close to the end of the performance, Mazzotti remained visible onstage. Wang was hooked up to the rigging system. We got to watch Mazzotti lift Wang into flight. He became a part of choreography. The upper body strength necessary to keep that up for 70 minutes is unimaginable. My only criticism would be the surprising use of dialogue on the dancers’ part. Out of nowhere, two dancers started having a conversation about rice. 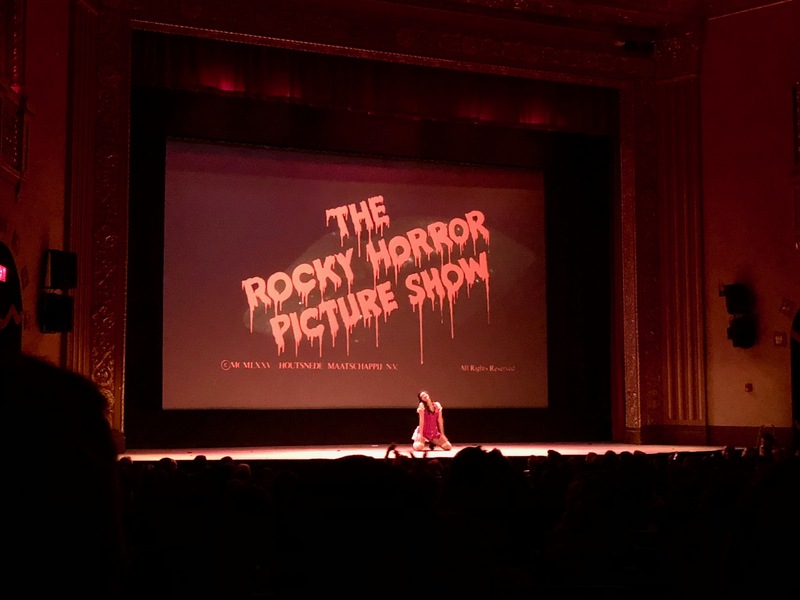 While it seemed out of place and almost tarnishing the authenticity of the performance up until then, the meaning made sense once the dialogue reached its end. The message was this: people need some sort of energy – negative or positive – to retain their vitality. The dialogue served to reinforce the need for human relationships in today’s world. I found the message of Borderline beautiful. The ability to express the depth of human interaction through (mostly) the movement of the body was very emotional to watch. While some aspects of the performance didn’t make as much sense to me, thinking outside the box (pun intended) is a defining feature of modern art itself. Check out Company Wang Ramirez at The Power Center on Friday, March 9 at 8:00 PM and on Saturday, March 10 at 8:00 PM. The performance is about 70 minutes long. There will also be a Q&A after tomorrow night’s performance. Sébastien Ramirez and Honji Wang are a part of the 6 person dance crew which will perform Borderline. 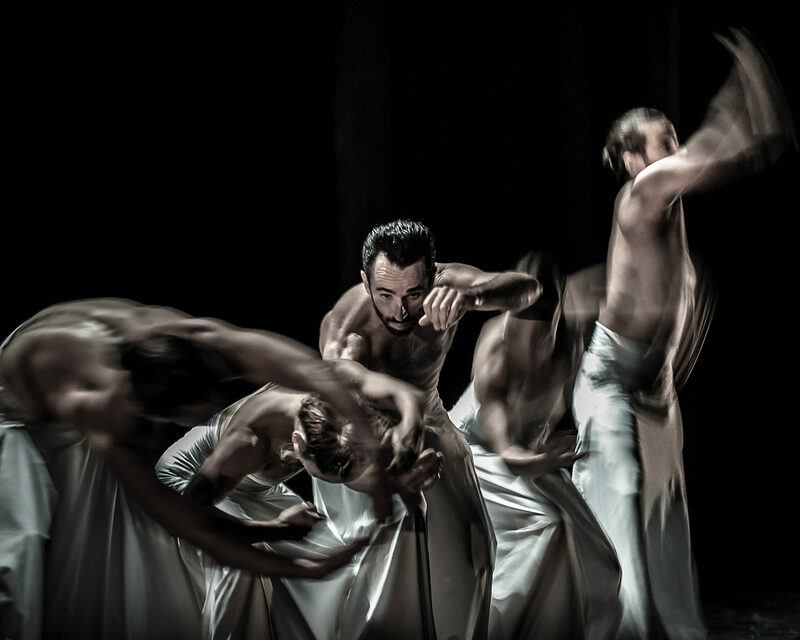 Other dancers include Louis Becker, Johanna Faye, Saïdo Lehlouh, and Alister Mazzotti. I am incredibly excited to see this show! If you are able to attend and wish to download a program on your own device, check it out here. Before Dancing Globally, I hadn’t been to a modern dance performance in years. It had been so long that I honestly couldn’t really even remember what to expect. When the lights dimmed, I looked over at my friend in the darkness and grinned, with the excited feeling of being on the first side of a mystery. As soon as the curtains opened, both of us could tell we were in for something exciting. The first performance, probably my favorite of the four, featured a semicircle of dancers wearing suits. Each dancer had a chair that they used as kind of a prop, and throughout most of the performance, hardly anyone moved very far away from their chair. 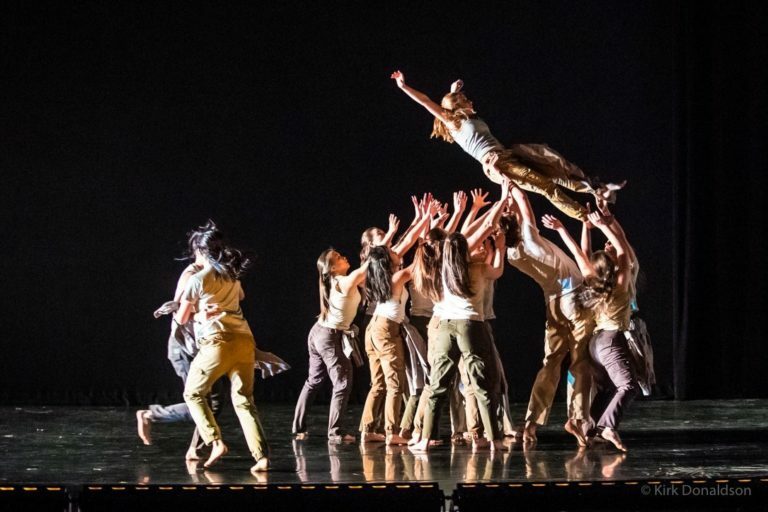 This is part of what made the choreography so creative: not only were they interacting with the chairs in unique ways, they also managed to make it feel as though they were interacting with each other—and with us, the audience. My favorite part, though, was the suit aspect. Throughout the performance, they removed aspects of the suit one by one—the jacket, the hat, even the pants—all except for one standalone dancer at the very edge. The costumes ended up being a standout part of the entire night; the third piece, for instance, was completely different, but still striking in part because of its visual aspect. The dancers were performing against a backdrop of projected flowers, and they all wore vibrant, colorful outfits. This gave me the semi-subconscious impression that maybe the dancers themselves were meant to represent flowers, or something like flowers. 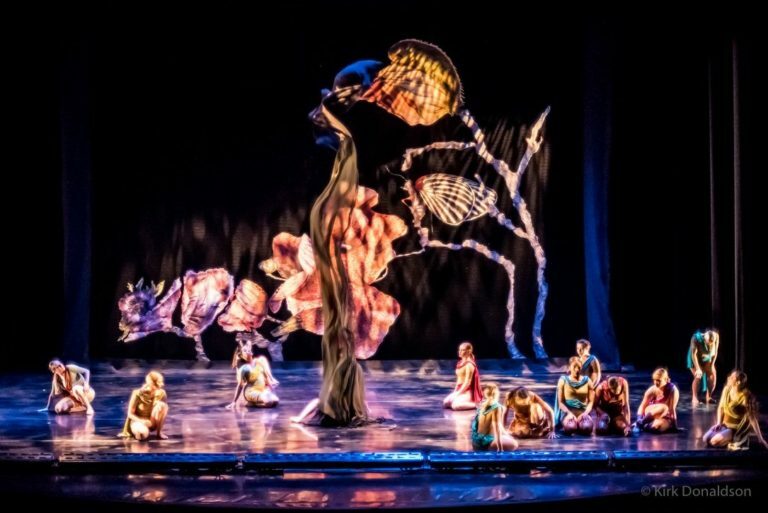 This interpretation was reinforced toward the end, when three of the dancers stood under a stream of water that looked like an actual spring from the natural world, transplanted onto the stage. The final piece was definitely more somber than the rest, with shaded, semi-uniform costumes and dim, melancholic lighting. 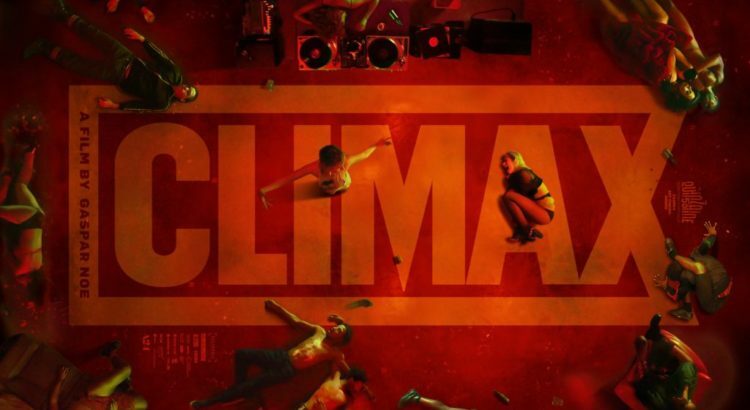 However, it was still entrancing to watch, in part due to the constantly shifting nature of the choreography and the “scene” unfolding on the stage. It was definitely a powerful closing piece for the night. Dancing Globally was a welcome representation of the work being done in the School of Music, Theatre & Dance, in part because of its sheer variety and in part because of the balance it was able to strike between engaging and thought-provoking. Overall, the night was definitely a success, and I look forward to attending more dance performances in the future.